You are here: Home / TRAVEL / Where is the Caramoan Islands? 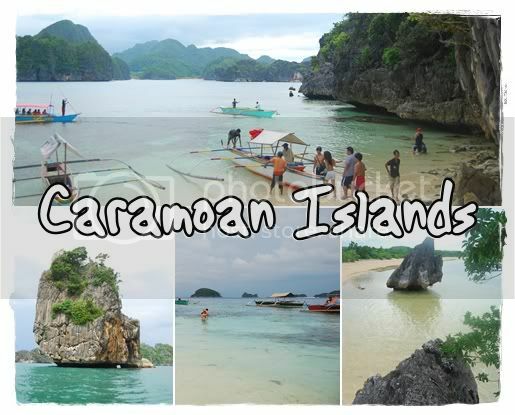 Caramoan Islands is a group of islands that surrounds the Caramoan Peninsula in Camarines Sur. They say that this will be the next Boracay of the Philippines. Honestly, I really don’t agree. Why? Boracay is one single island (i think). Caramoan has a lot. And since the sands of the coastline of the Caramoan Peninsula is black, I wouldn’t consider people to be ecstatic about it. The great thing about the Caramoan Islands is that it is Boracay and Palawan rolled into one, but it can never replace the other. The islands were too small and some are not safe for swimming. That is my opinion of the place. Moving forward, one can reach the Caramoan Islands by traveling to Naga. You can reach Naga via land bus or air. Upon reaching Naga, you need to take a 2-hour ride (via jeepney or van) to the Sabang Port. The jeepney fare is P80 and the van said they charge P120. We have no budget so we chose the jeepney ride. 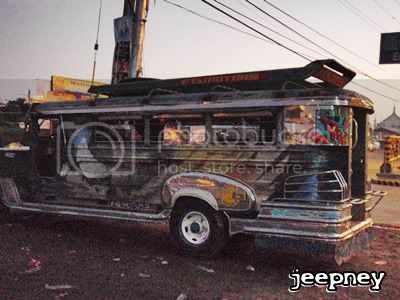 There were a lot of stop overs on the jeepney ride since they were also calling out passengers along the way. There are also other entry points to Caramoan. On one blog I read, they left Virac in Catanduanes and headed straight to Paniman Bay. Once you reach Sabang port, you need to take a boat that will take you to the Guijalo Port in Caramoan. The boat ride is a scenic 2-hour trip to the peninsula. There is a rough road that can take you to Caramoan but may take you 8 hours to reach the area. This was the reason why people chose to travel via boats. 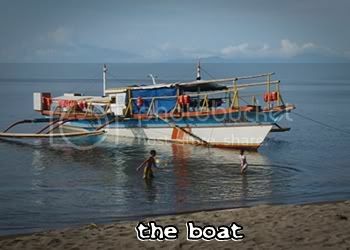 The boat fare is P120 per head. 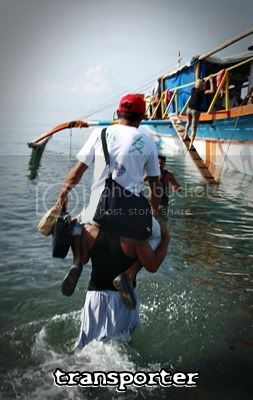 When it’s low tide, there are local villagers who are willing to carry you on their shoulders to avoid getting soaked. They didn’t require us to pay a fixed amount to carry us but when we asked some local kids, they say the pay was P5.00. We paid P50.00 for the man who carried the four of us including our bags. When we left Caramoan, it was a Monday morning. We had to wake up early since the first boat trip to Sabang was scheduled at 7am. 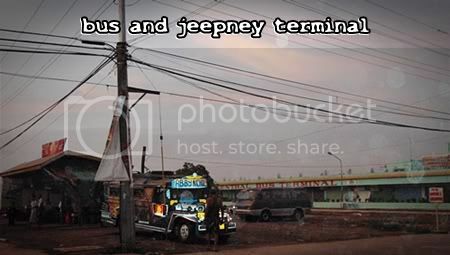 We already hired a trike to bring us back to the Guijalo port and we had to pay P5.00 each for the terminal fee. Then another P120 for the boat fare. We were relieved that the tides were high when we came back to the Sabang port from Guijalo since we didn’t have to relive the moment of being carried over someone else’s shoulders. On our way back to Naga, we only paid P90 from Sabang Port via an airconditioned van and there were no stop overs. 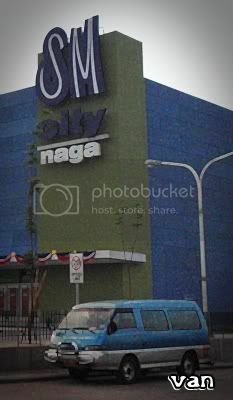 SM Naga is located just beside Naga’s bus terminal and it is very convenient for travellers like us to drop by SM to buy our “pasalubongs”. We also had lunch and dinner there while waiting for our trip back to Manila. * At last! I have the pictures available now. Thanks Ed! yes doi, why do you have to rely on Ed’s photos for the trips? wahahaha. jokes.